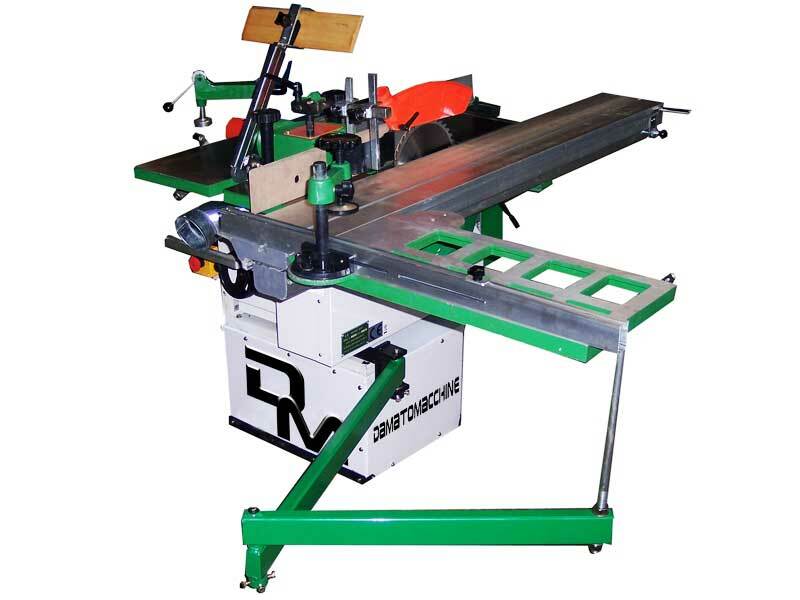 Discovery Wagon is an accurate and robust 7 function combination woodworking machine with circular saw, square, thicknesser planer, surface planer, mortising attachment, Sawing and Tenoning carriage. 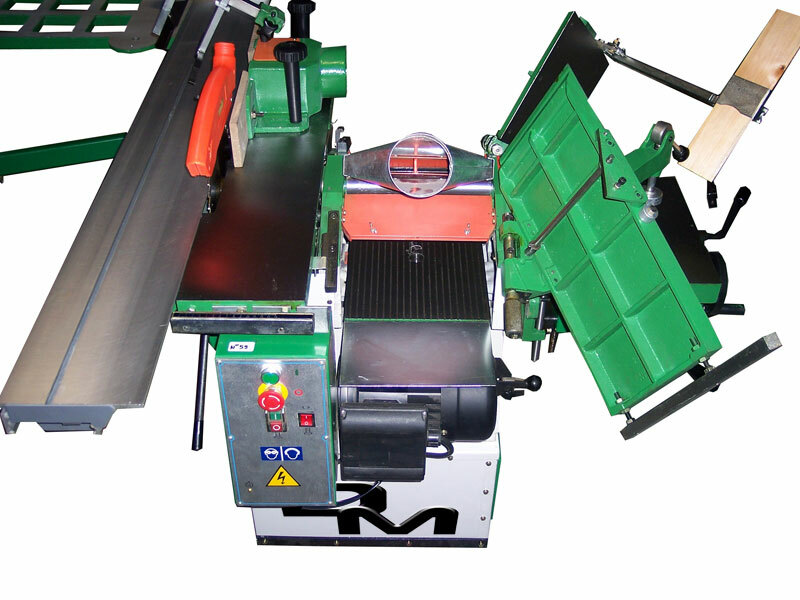 The cast iron surface planer has a width of 260 mm and three knives. The machine has two indipendent motors. 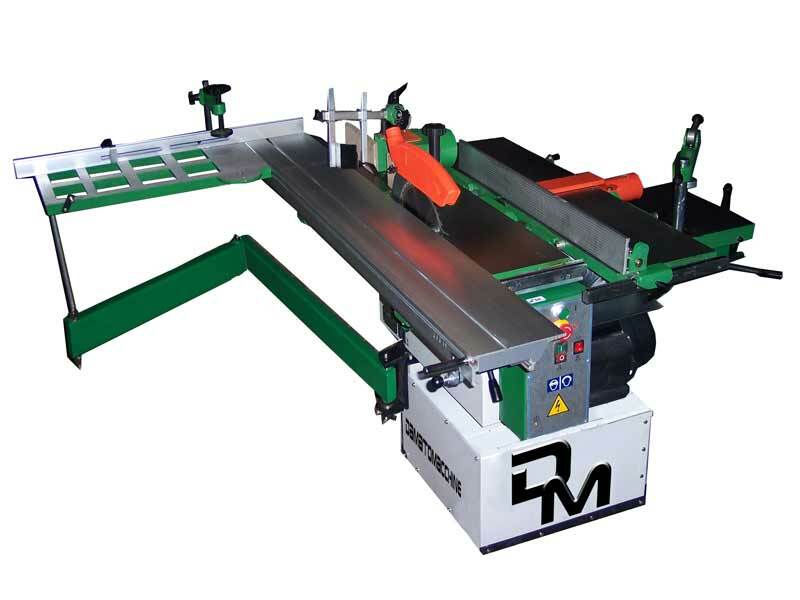 One is dedicated for the vertical spindle moulder and an other one is used by the circular saw, the planer and the mortaiser. 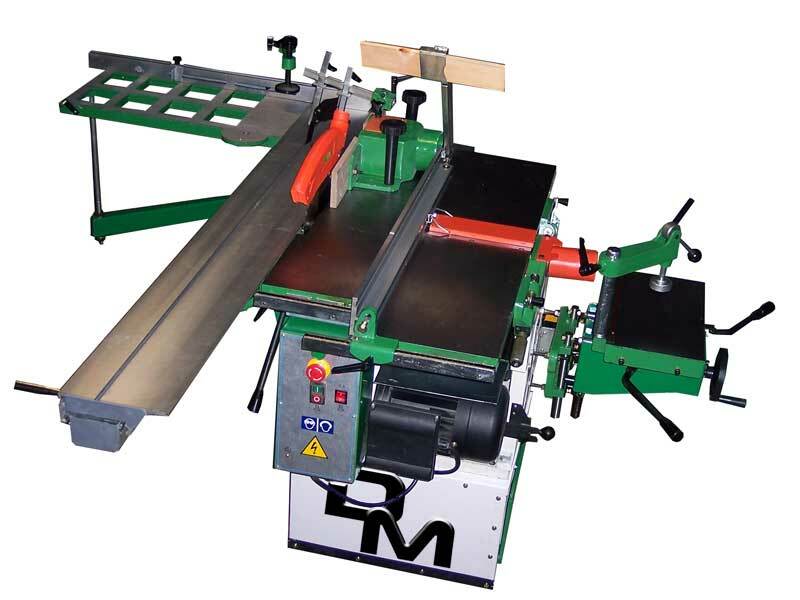 The sawing and tenoning carriage made of aluminium that allows to square every kind of wood. The basic model is supplied with a powerful 2 Hp single phase motor.